Navigate to site > wwwroot > wp-content > themes folder (by clicking on each folder name in the sequence). 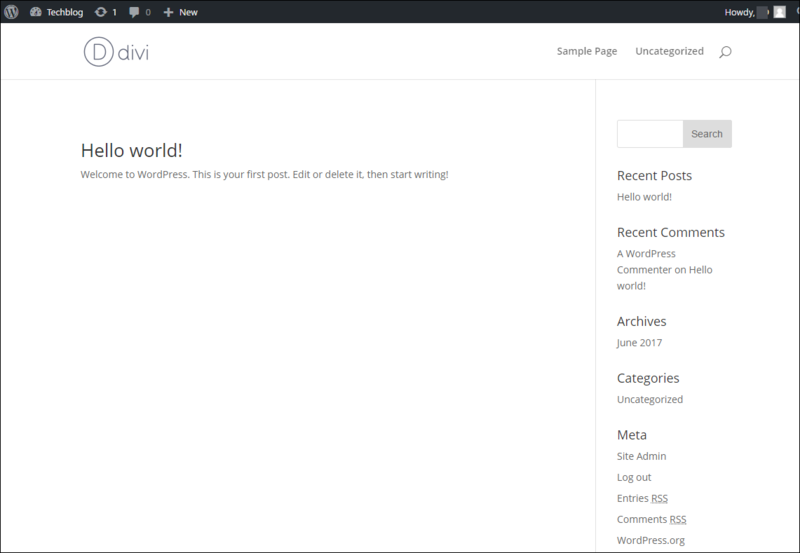 Note the directories for each of the default WordPress Themes and the Divi Theme that was uploaded previously. The 2 key lines of script are the Template, which is the name of the parent theme’s directory, and the Theme Name which is the name of your child theme. Paste this text into the empty style.css file just created, by selecting the pencil icon to the left of the file name for editing the file > Save. Now, it is necessary to enqueue the parent and child theme stylesheets – so the child-theme will use the parent theme’s style sheets. 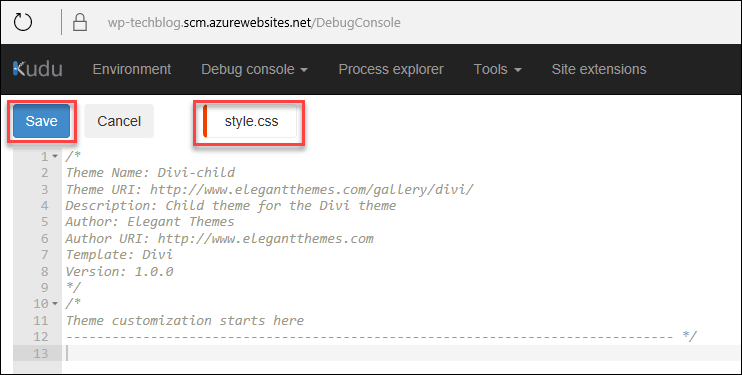 Any CSS added to the child theme’s style.css file, will override the parent theme’s css for the same elements. The functions.php contains a theme’s main functions. 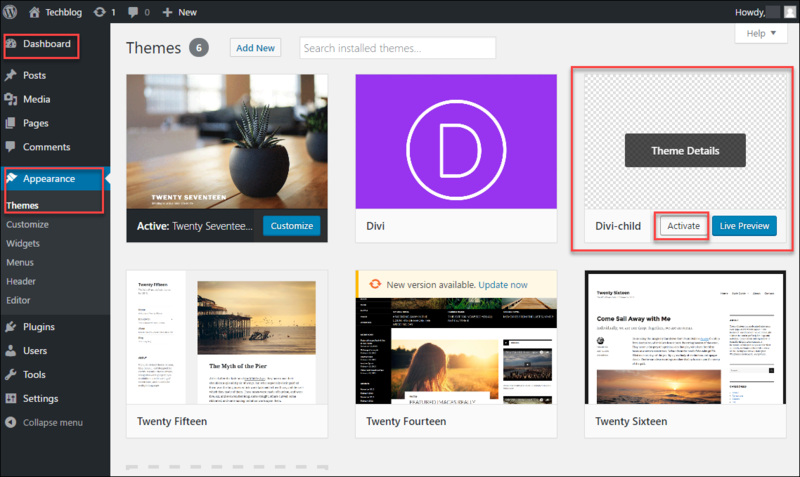 The parent theme’s functions are loaded after the child theme’s functions, so any additional php functions added to the child theme will add custom functions to your theme output. Once we’ve validated the successful activation of the child theme, delete the default themes from the website. A default theme can always be downloaded again for trouble shooting and testing purposes if necessary. 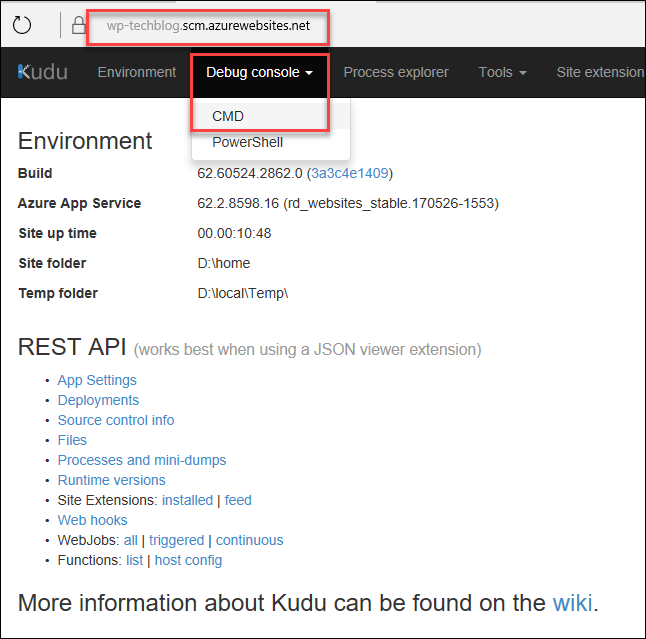 to the left of the folder name in the Kudu UI.